Listed among the leading manufacturers in the world with its experience in the sector for over a half century, Çanakkale Seramik is going beyond traditional patterns to present customizable options for every taste and preference. 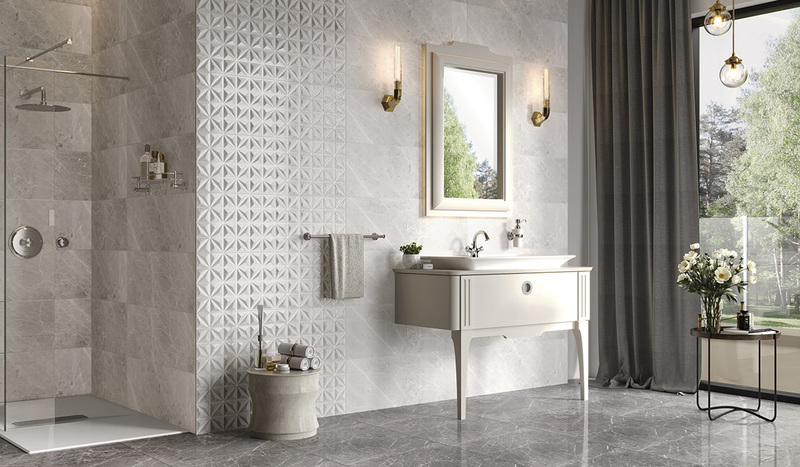 In addition to tile collections featuring eye-catching wood surfaces, natural stone, metal, gold, patterned fabric and various designs that reflect current trends, Çanakkale Seramik offers spectacular collections created by world-renowned designers. Each collection is designed for those who seek to create a mesmerizing atmosphere in their homes with aesthetic, eco-friendly, hygienic and durable products. An environmentally friendly collection from Çanakkale Seramik to add a fresh touch to your living spaces: Ceramic Parquet Collection. The Ceramic Parquet Collection, offering the natural look of wood with the durability of porcelain, is a perfect match for any room. 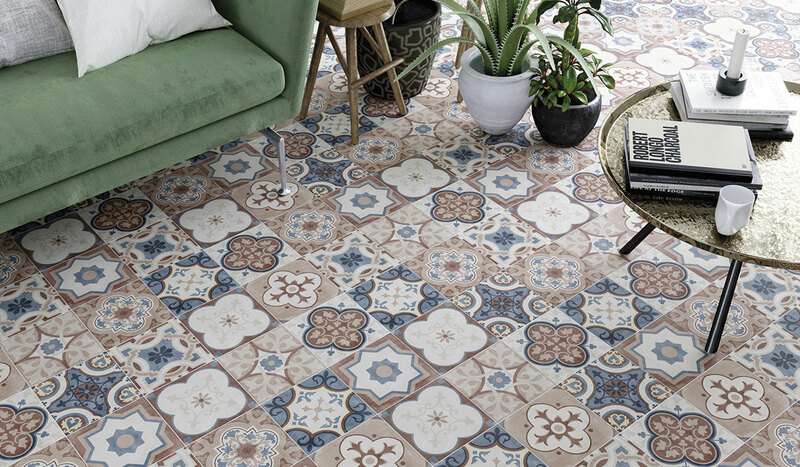 Bearing traces of classic and traditional Turkish tiles and patterns, the Pera Collection delivers an artistic, authentic and decorative look with its rich variety of patterns and possible combinations. 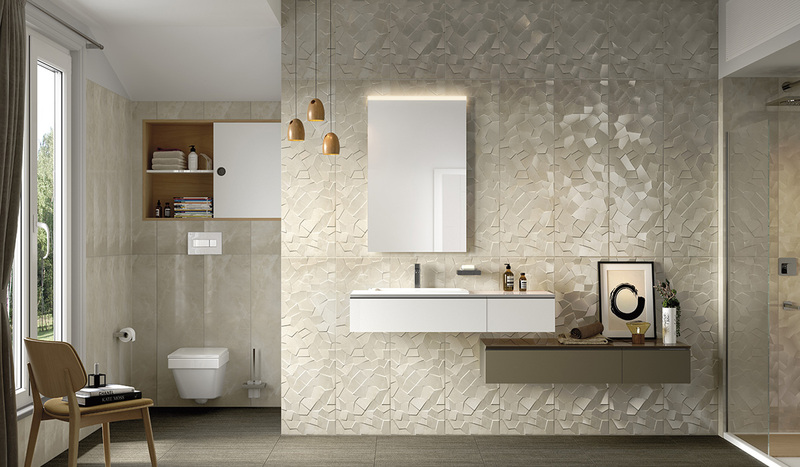 The collection’s wide floor and wall tiles can be mixed and matched with other product groups. The prestigious Wabi Collection, which creates contemporary and elegant spaces through its Koru, Iwa , Maburu and Shiro Series and their various typologies. With deep patterns and glossy and satin alternatives for surfaces, the collection brings a whole new dimension to decoration, enhancing relaxing spaces. 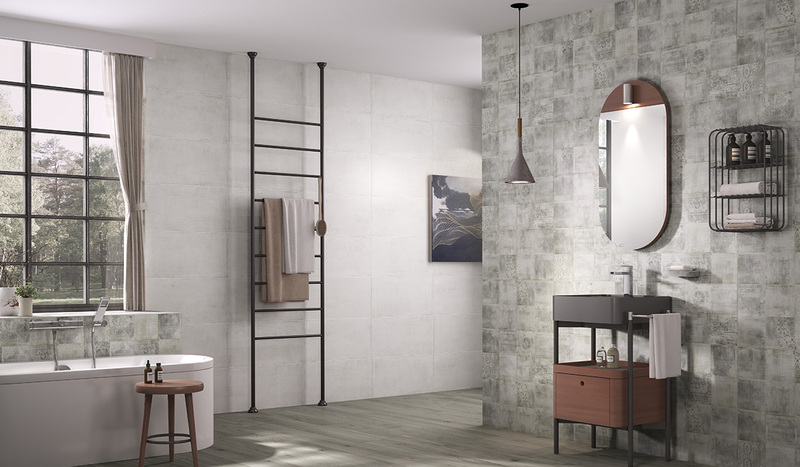 Reflecting the textures of textile and cement, Vera Series creates evocative scenes in spaces through dreamy textures featured in matte background tiles combined with the characteristic textures of soft tones. The Motion Series with a modern marble look has a rectified structure with satin finish. Motion enables the creation of different spaces with four different pattern options. 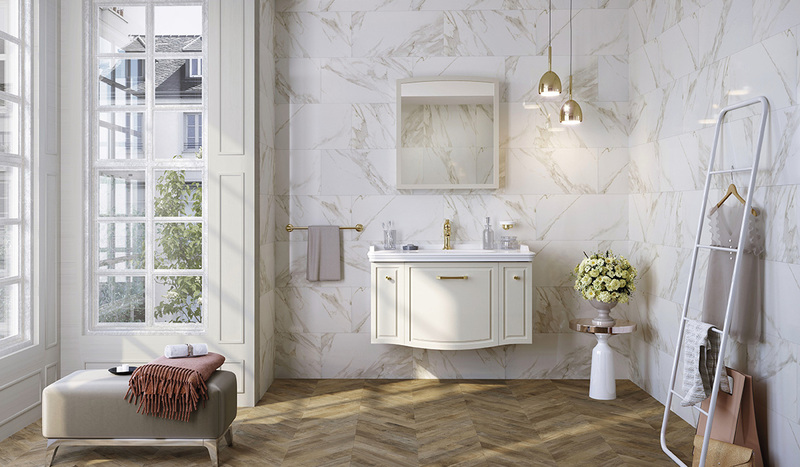 Reinterpreting the splendid texture of marble, Calacatta is standing out with a simplistic vein pattern. It boasts decoration alternatives with a relaxing feel and elegant appearance, while enriching spaces with marble ambiances. 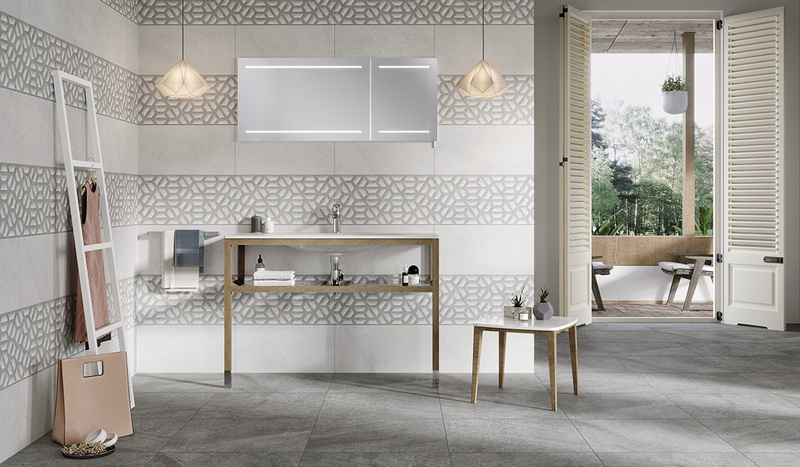 Mirroring natural stone, the Metropol Collection features matte tiles and relief decors that speak a modern language. Available in grey and light grey, Metropol’s 3D-moulded geometrical decors and wall tiles in soft hues create a lean expression in spaces. 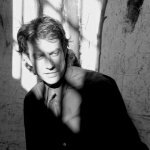 World-renowned designers work their magic for Çanakkale Seramik. 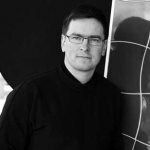 He designed the Bond Collection for Canakkale Seramik, taking his inspiration from nature.